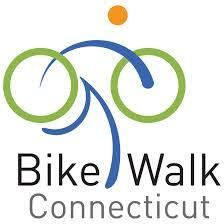 For access to this forum for sharing information among Connecticut's leading bike/ped advocates, please JOIN Bike Walk CT! Individual, organizational and business memberships are available at levels to suit every income level. Click here to see if your membership is current. If it's not, join or renew now!